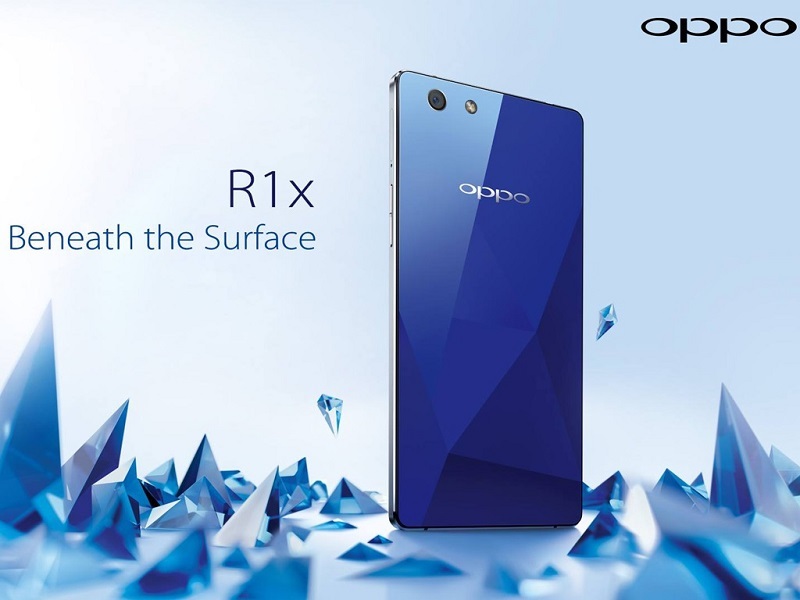 OPPO Malaysia has announced price cut for its mid ranger R1x to RM 1,198 from original price RM 1,398. OPPO Malaysia is offering attractive price from 17th August 2015 onwards which will be available across Malaysia at all OPPO concept stores and retail outlets. So what are you waiting for? This is the best time to actually get yourself this mid ranged smartphone with above average specifications. Next ArticleLeagoo Malaysia introduces the Elite Series with prices starting from just RM499!